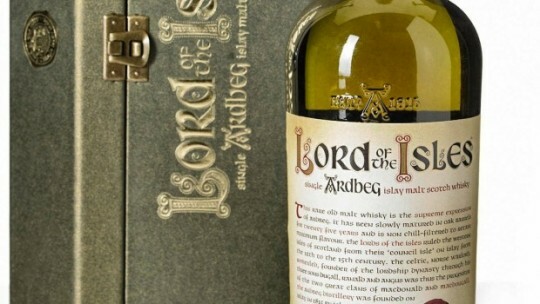 A review of the Ardbeg Lord of the Isles, which I came across in a lovely Costwolds hotel. A review of the staggering Hanyu 21 Year Old – it’s from a closed Japanese distillery, so bottles are hard to come by (if not eye-wateringly expensive), but I managed to get a sample that was incredible. A review of the BenRiach Heredotus Fumosus 12 Year Old – every bit as good as an Ardbeg, without all the annoying marketing hype, and at half the price. You can’t go wrong. And finally, a review of the Bowmore 12 Year Old, a classic Islay single malt whisky – and great value for money. 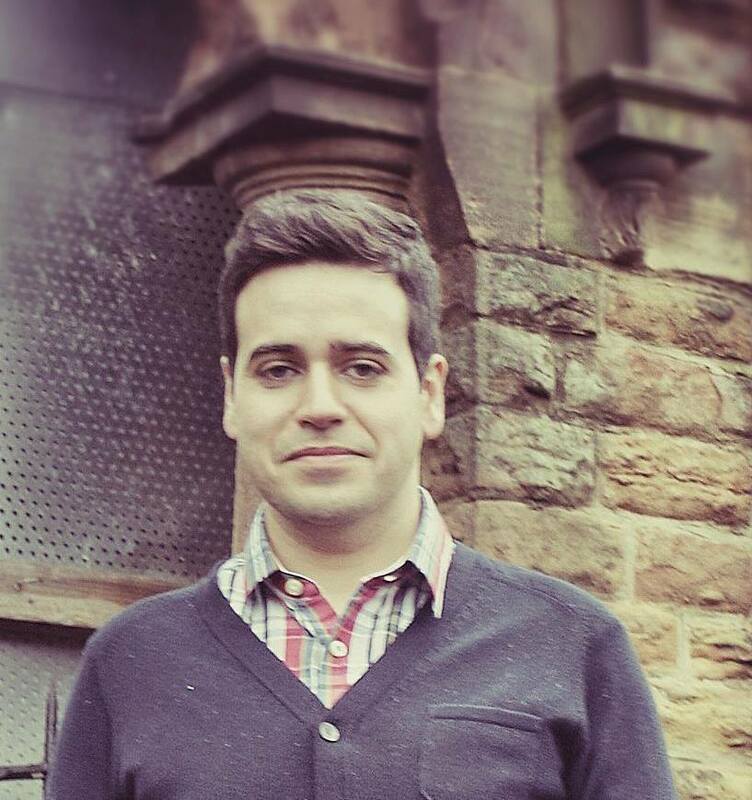 I also managed to interview a chap who’s running one of the very few English whisky distilleries, Lakes Malt, which is situated in the Lakes District. Run by the former manager of the Arran distillery, it’s not yet selling whisky, but it will do in a couple of years. It’s also planning to sell gin.